Discover the finest restaurants located in the Dayton area. 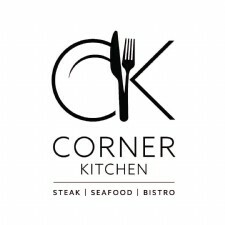 We offer friendly service, delicious cocktails, wine, cider, draft, bottled, & canned beer, fresh, homemade food from local growers, AND host live music in Downtown Dayton. - We Proudly Serve Boar's Head and Smoking Goose Meats on Rahn's Artisan Breads. 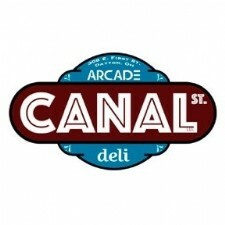 Breakfast sandwiches, veggie and gluten-free options, soups, salads, juices, sodas, and a full-service bar. - “Craft Beer meets Craft Fare” Our goal is to enhance the brewery experience with craft food without distracting from the atmosphere. 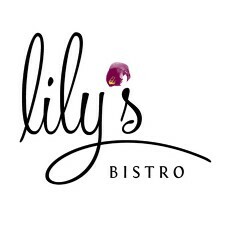 - Located in the historic Oregon District, Lilys Bistro focuses on fresh, fun seasonal food and cocktails, wines and beer that pair perfectly with the menu. 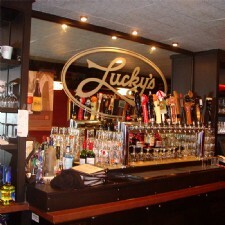 - Located in Dayton's Historic Oregon District - Offering prompt and courteous service, you will find Lucky's to be a comfortable place where you can enjoy a good meal, share a story or a joke, laugh with people, and watch the game. 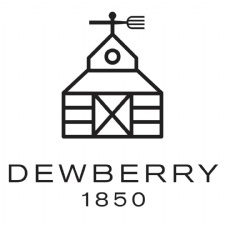 - We offer friendly service, delicious cocktails, wine, cider, draft, bottled, & canned beer, fresh, homemade food from local growers, AND host live music in Downtown Dayton. - We offer everything from Cream Penne Pasta to California Fish Tacos, hand pattied certified Angus burgers to jumbo chicken wings, and of course our famous Turkey Melt sandwich. 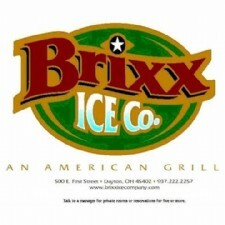 No matter what the craving, there is something to satisfy every taste bud - like another Brixx original, the Dayton Cuban sandwich. 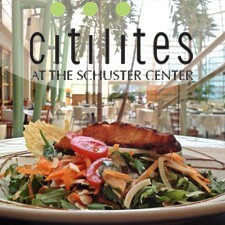 - Citilites always offers house-made soups, salad dressings, and desserts, as well as gluten-free and vegetarian options for lunch Monday-Friday. Menus change seasonally. 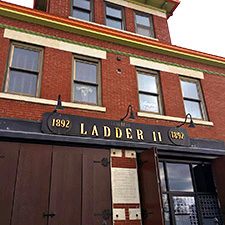 - 1892 renovated Firehouse. Great Appetizers, Home made Soups, Salads, Big Wings,Sandwiches, Burgers, quesadillas, Pizzas, fresh Seafood, Steaks Chops & Pasta. Live music & sports events, Acoustic patio & upstairs Party Room available. Our Passion for Food is Evident. Great Music is Part of our Culture. Enjoy Yourself and Drink Up! 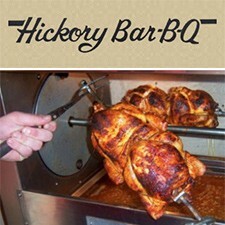 - The Hickory Bar-B-Q opened in 1962 as The Old Hickory Bar-B-Q on Brown Street. When Joe and Irene Kiss bought out their partners in 1989, they changed the name to Joe Kiss's Hickory Bar-B-Q. Specializing in steaks, chops, and barbecued ribs and chicken, & more for over 50 years! 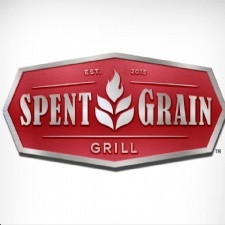 - Featuring New American Cuisine with locally sourced ingredients, a large selection of regional craft beers, and masterfully created spirits for our guests enjoyment. 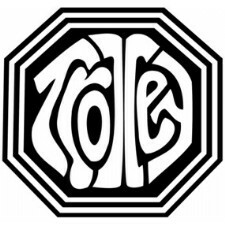 - In 1969 we opened our doors near the University of Dayton on Brown Street in Dayton, Ohio. For over 40 years much has gone on at Milano's, including a redesign of the concept in 2005 and the opening of 2 more locations. 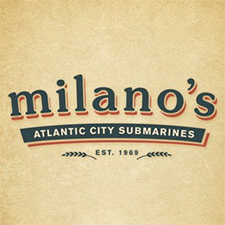 Come eat and drink with us and experience the Milano's difference! 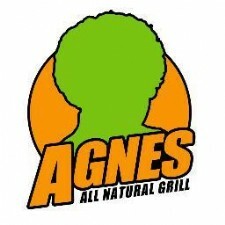 - Agnes All Natural Grill offers a healthier option to fast food with a menu including natural veggies and meats.